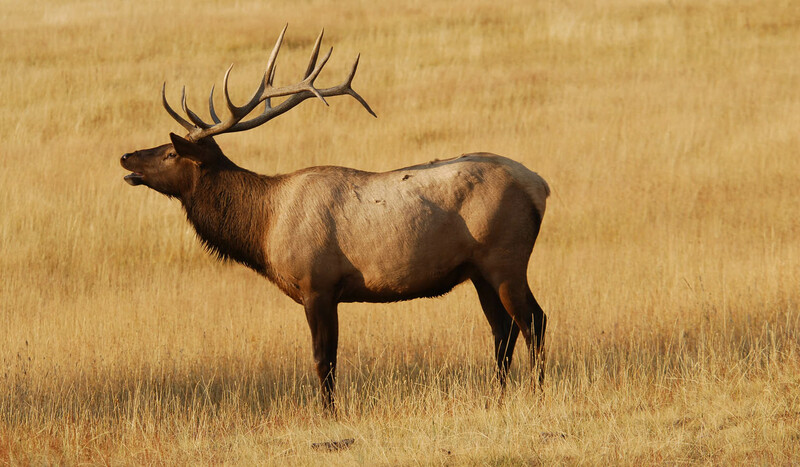 Be sure to keep your eyes peeled and your binoculars handy for your travels through the Lamar Valley. This river valley, bookended by mountain ranges, is home to herds of elk, bison, grizzlies, several packs of wolves, and a variety of bird species. Accessible via car year-round, this valley is a prime location for wildlife viewing - especially during the early morning or late evening hours. Also located in the valley is the Lamar Buffalo Ranch Historic District. Established in 1907 when bison were moved from Fort Yellowstone to the valley, buffalo ranching operations continued at Lamar until the 1950s. 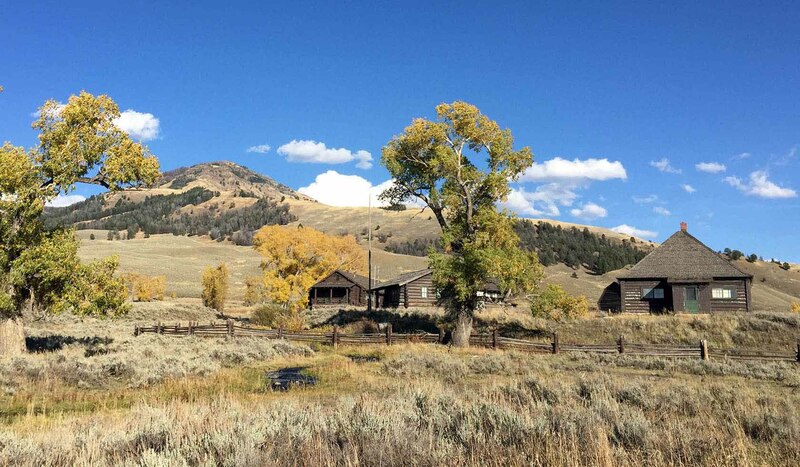 Today, the Yellowstone Association offers naturalist-led programs from this historic ranch.